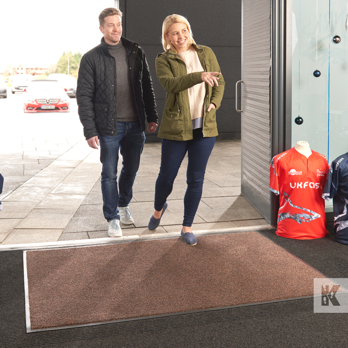 Ever wondered where businesses get their professional floor mats from? 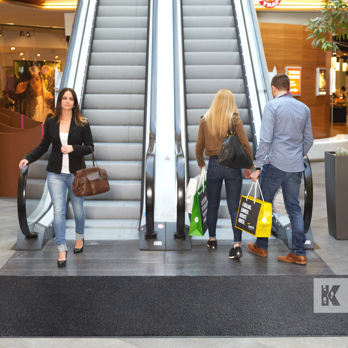 Chances are you walk over at least one Kleen-Tex mat every day and don't even know it. 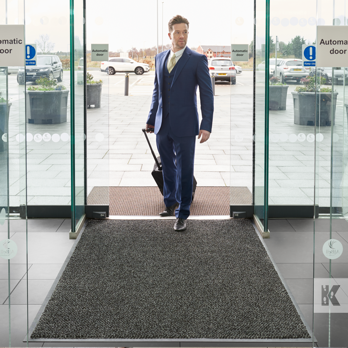 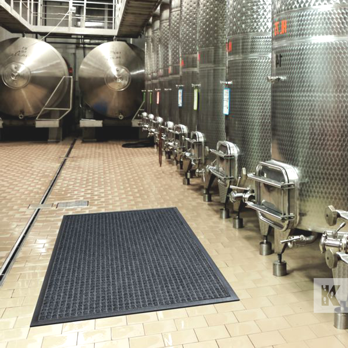 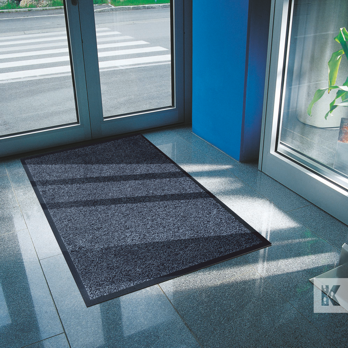 Kleen-Tex are the biggest manufacturer and supplier of rubber backed entrance mats in the World. 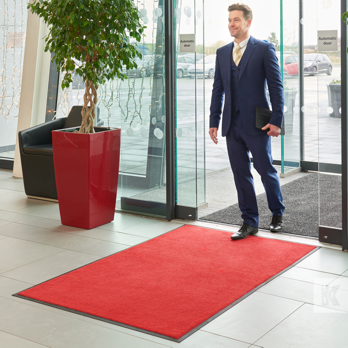 These are just some of our best selling products that are used by professional companies everywhere.